The death of a loved one is an emotional event, and there are many details to consider, such as funeral arrangements, but you don’t have to go through the process on your own. When you’ve experienced a loss, turn to Fisher Funeral Home & Cremation Services for compassionate care and excellent customer service. Our team is prompt and friendly, and we serve clients throughout Southeast Michigan. 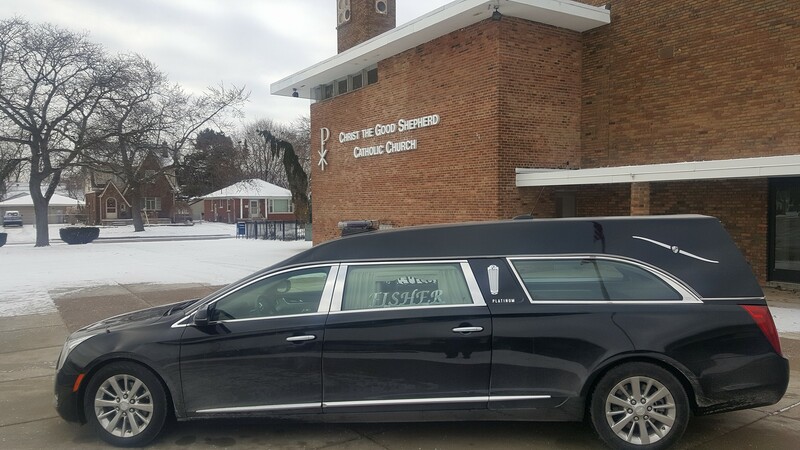 Contact Fisher Funeral Home & Cremation Services in Redford, MI, today and let us know how we can help. We understand that funeral services are different for every individual, so we tailor our services to meet your personalized needs. Whether the death was unexpected or pre-planned arrangements were in place, we’ll handle the job with professionalism and dignity. We’re fully licensed, bonded, and insured, and our staff is highly experienced. Our locally owned and operated company has helped our neighbors get through difficult periods of loss since 1955. We’ll make sure your loved one is properly honored with thoughtful funeral and burial services. We’re open seven days a week to serve you. Does not include viewing or services at funeral home or cemetery. Does not include any cemetery expense. Does not include cemetery fees.